It only happens once a year. Combining farming, food and fun! The summer event everyone waits for! Budweiser Grandstand Events Floral Hall, agricultural exhibits and a super midway. 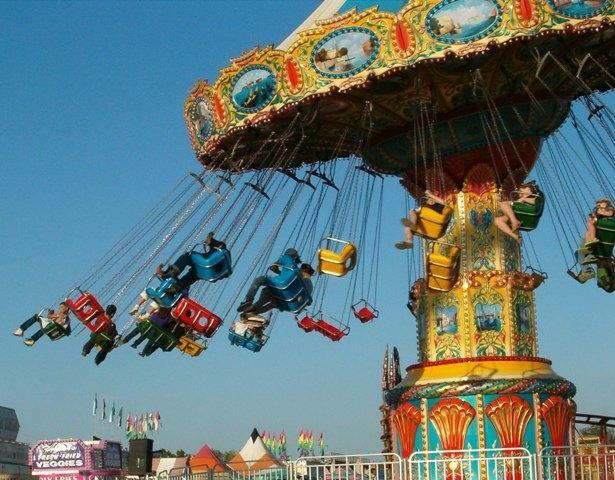 Enjoy low cost family entertainment everyday at the fair with pay-one-price admission. 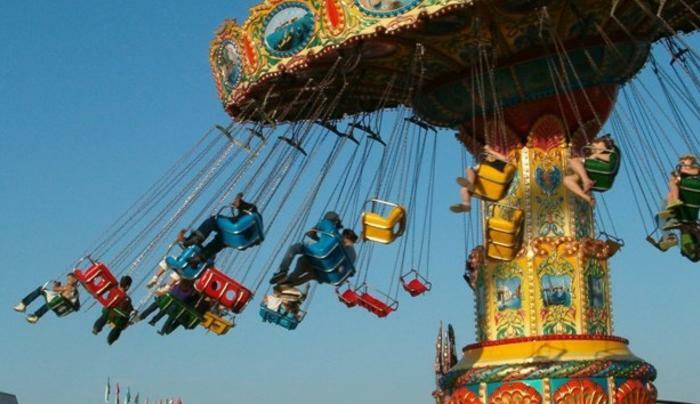 Midway opens at 1 PM.